The Switch eShop had a few surprise releases today, including When Ski Lifts Go Wrong. Get a look at some footage in the video below. GOAT Simulator isn’t the only title getting a surprise release on Switch today. 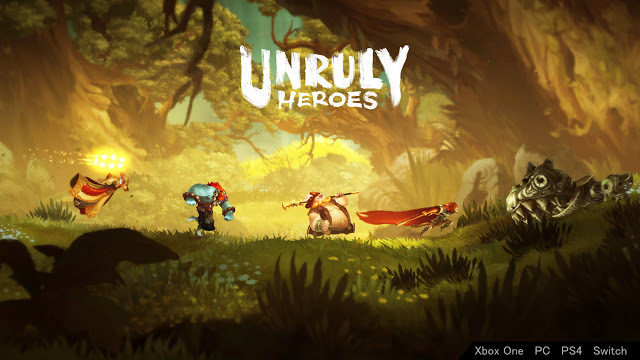 The latest Indie Highlights video also confirms that When Ski Lifts Go Wrong and Unruly Heroes are now available. 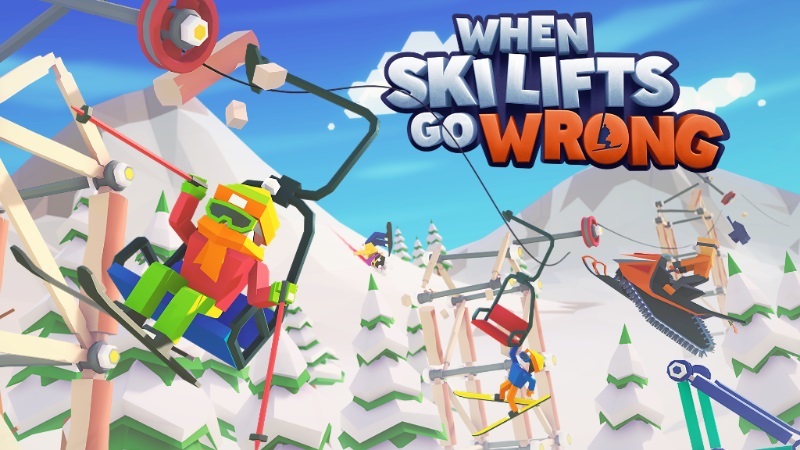 When Ski Lifts Go Wrong is coming to Switch, Curve Digital and Hugecalf Studios announced today. The low-poly physics puzzler is slated for early 2019 on Nintendo’s console.